Home News Celebrating 55 Years! 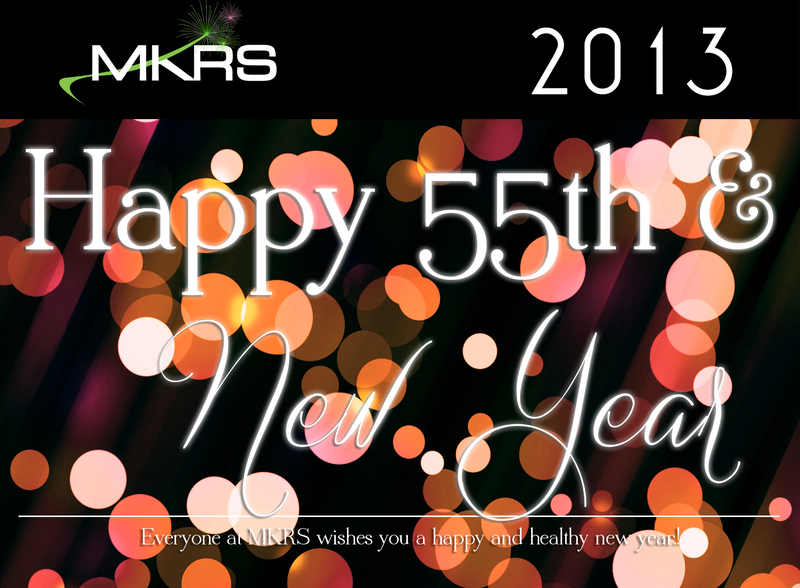 In addition to kicking off the New Year, join MKRS in celebrating our 55th anniversary! We truly could not have accomplished this without all of your ongoing loyalty and friendship over the years. We look forward to another fifty-five more.